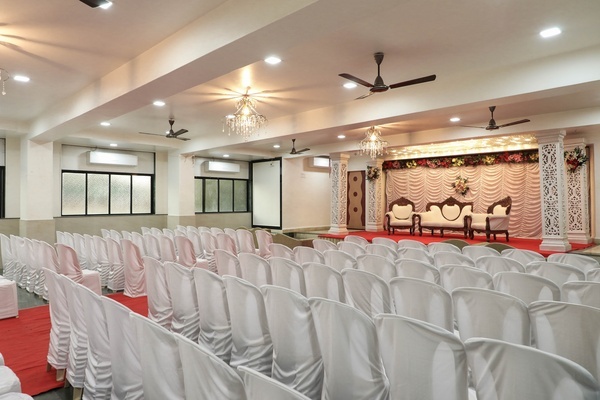 Sindhi Panchayat Banquet Hall, Panvel, Mumbai is a great venue for hosting your wedding and reception. 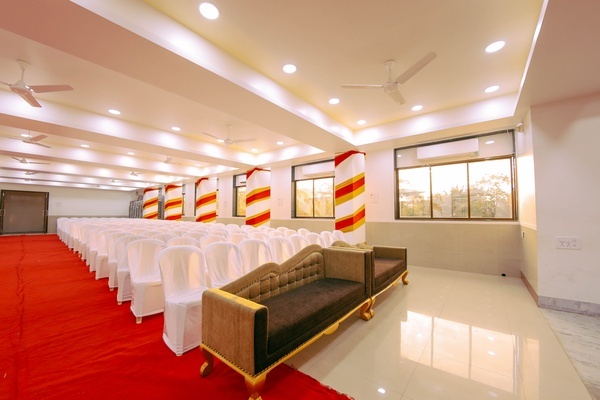 The venue serves a wide range of delicacies to choose from in pure vegetarian food to their guests. 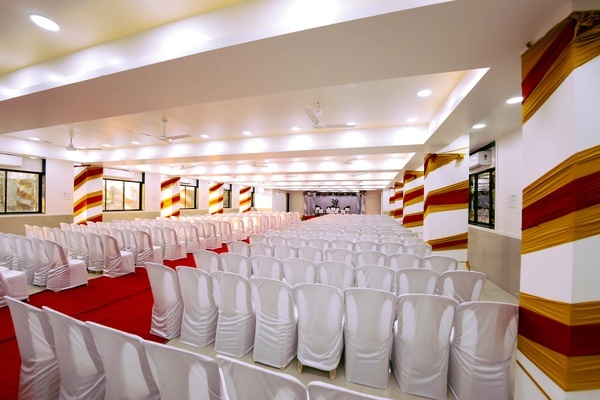 The decor team takes care of the decoration allowing you to sit back to enjoy your function. 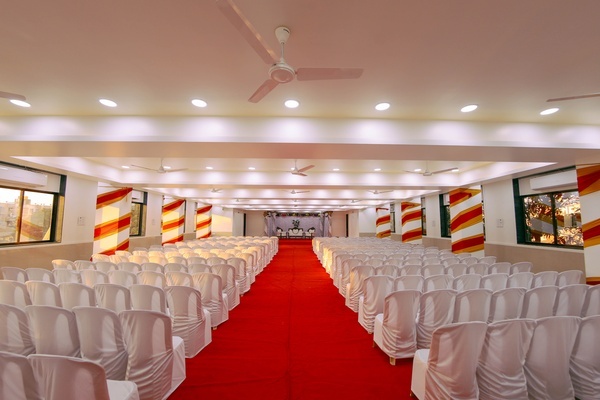 It has banquet halls which can accommodate a huge crowd for your function. 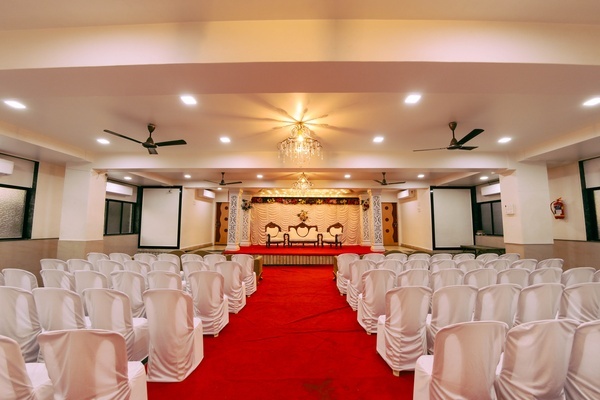 The elegant decor of the venue will entice all your guests. 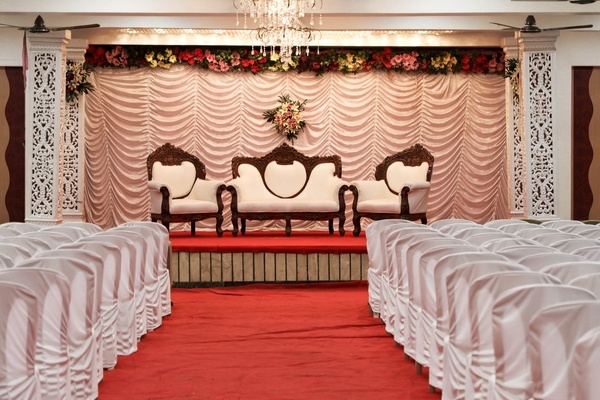 The floral decorations done on the stage and within the banquet hall give it an inviting ambience. 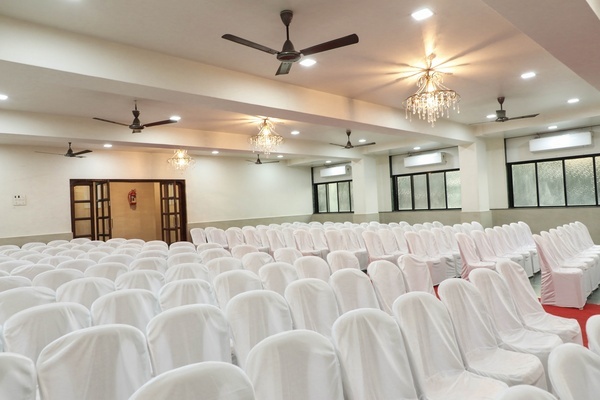 The huge hanging chandelier adds elegance to the venue. 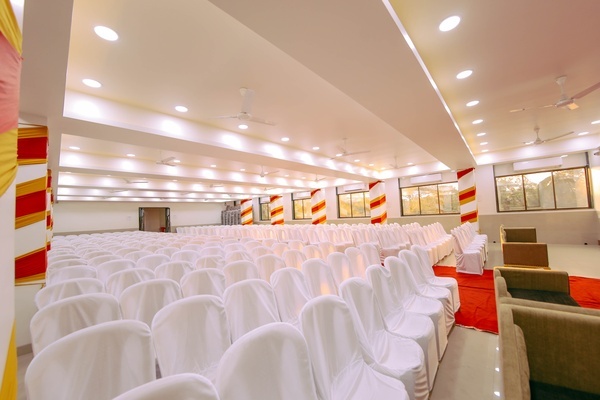 It is also an ideal venue for hosting meetings and seminars. 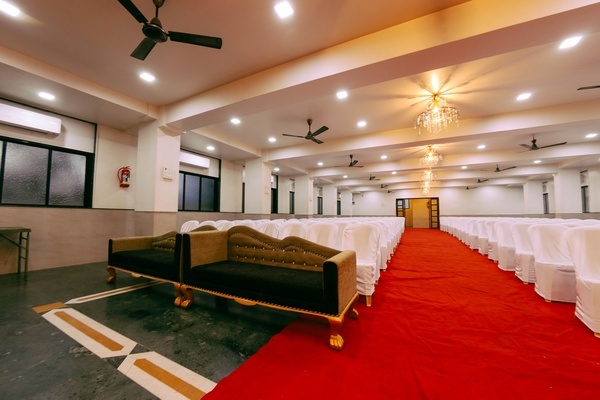 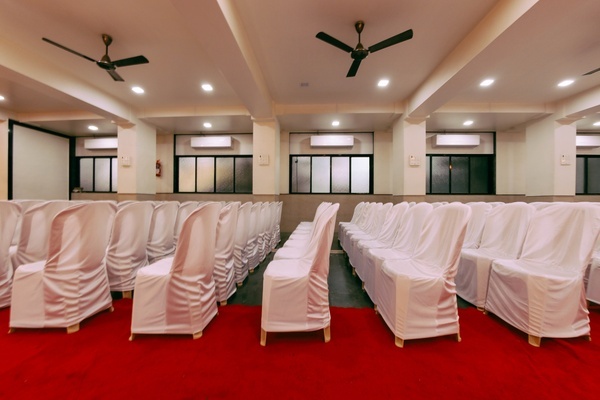 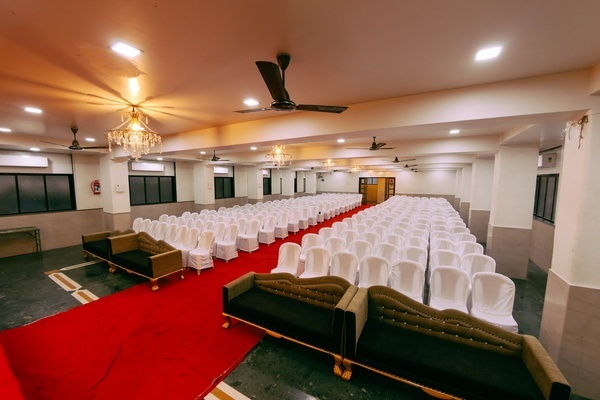 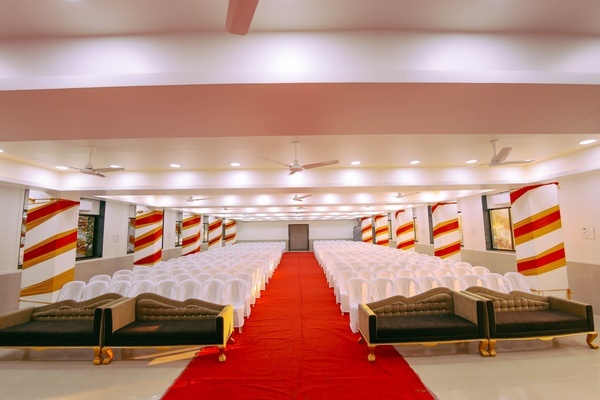 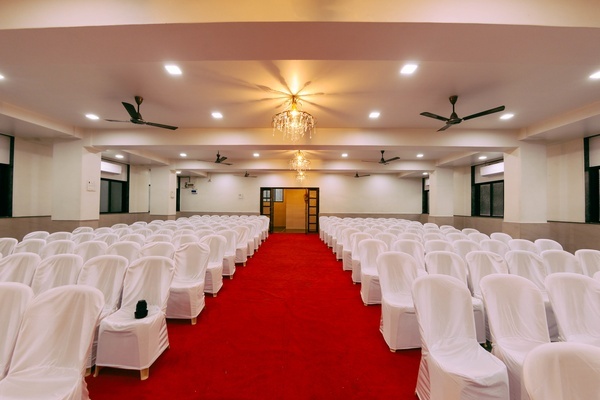 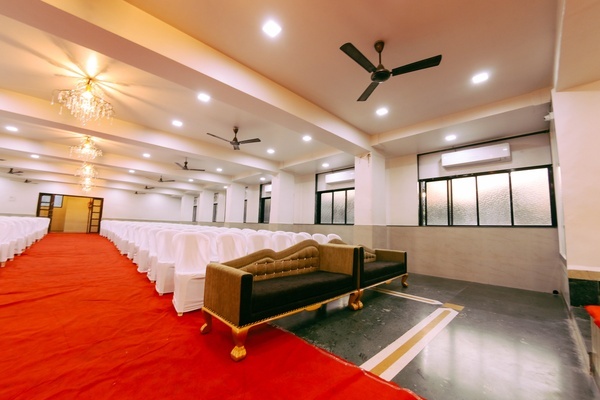 If you are searching for an overnight wedding your search ends here with Sindhi Panchayat Banquet Hall, Panvel, Mumbai. 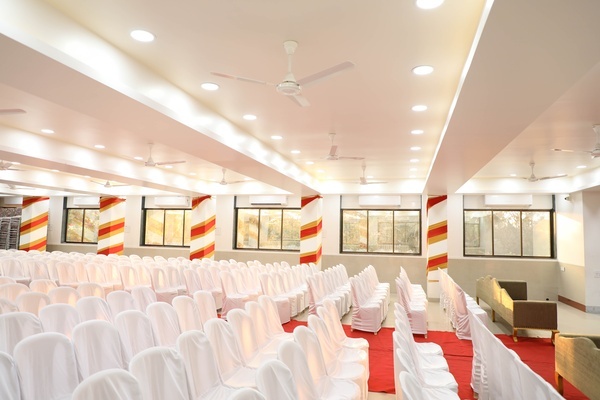 Experience was really very nice. 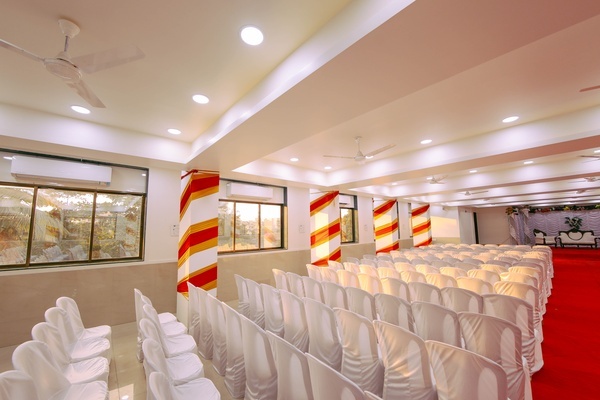 Food decor and services were good. 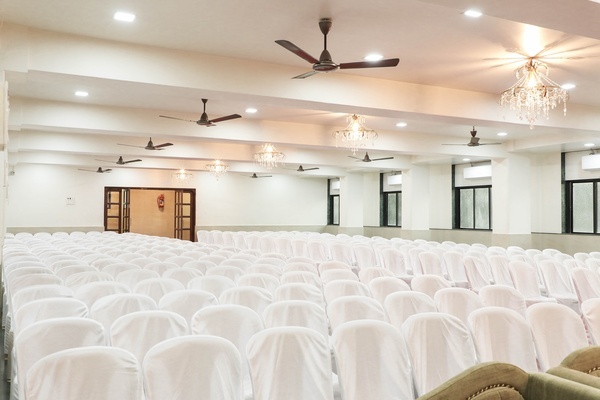 I would give a full rating for the venue. 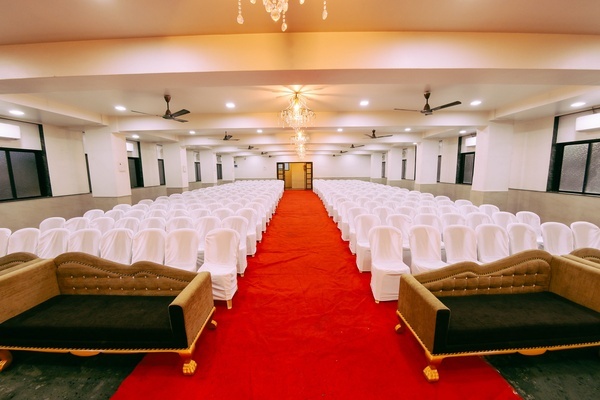 Experience was good. 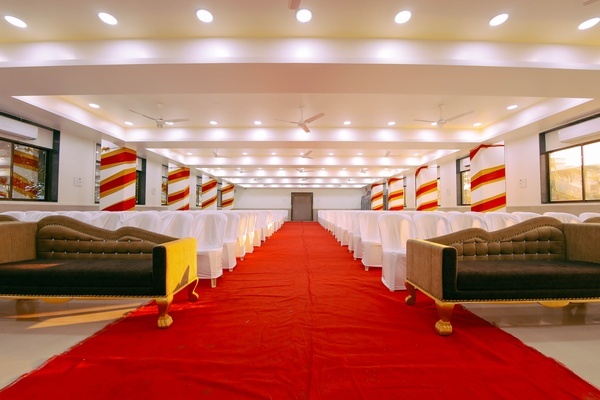 Desert which we had planned was changed at last minute by the caterer without even asking us. 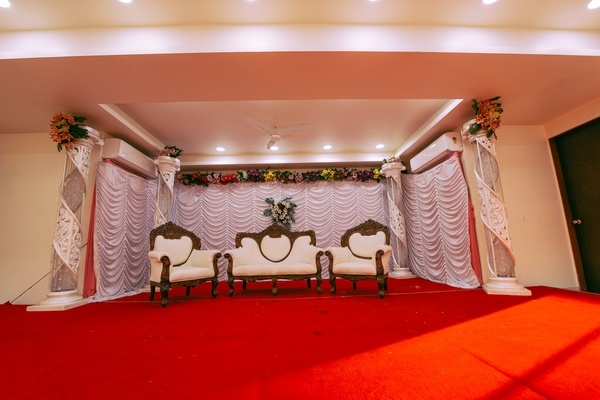 That was bad.